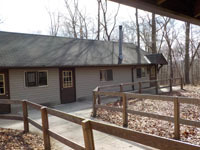 Spencer Reservations - To make camping reservations, please contact The Y at 410-452-5173. 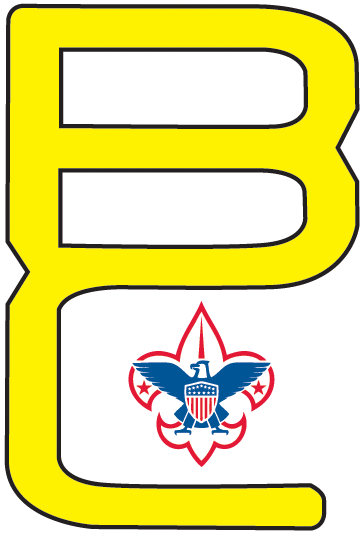 If you are planning a BAC Council or District event or are a BAC only Special Needs unit, please contact the Camping Department at campingservices@baltimorebsa.org to make reservations. 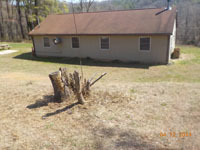 Cabins (Category - Lodging Weekend Rentals & Lodging Weekday Rentals) - 8 sleeping cabins. 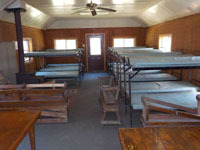 Each cabin has 9 bunk beds (18 total beds), a wood stove and a kitchen with a gas stove/oven, sink and refrigerator. Water will be turned off in the buildings during the winter months from mid-November to mid-March (time dependent on night-time temperatures). There are frost free spigots near every campsite. The cabins are: Prospect, Pioneer, Susquehanna, Lookout, Dan Beard, Frontier, Conowingo and Flint Ridge. Each campsite also has room for tent camping around the cabins. Adirondacks (Category - Lodging Weekend Rentals & Lodging Weekday Rentals) - 4 adirondack sites. 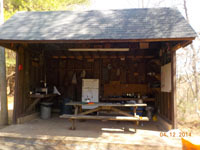 Each site has a 3-sided building with a gas 2-burner cooktop and a refrigerator and a pavilion with picnic tables. These are tent sites only. The adirondacks are: Friar Tuck, Hawkeye, Jamestown and Timberline. There are frost free spigots near every campsite. 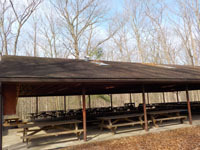 Cole Lodge (Category - Lodging Weekend Rentals) - is the kitchen facility for Camp Saffran located in the center of camp. It has an industrial kitchen with a bathroom. 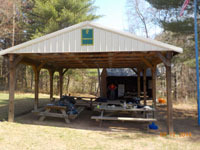 OA Pavilion (Category - Activity Centers) - is next to Cole Lodge in the center of camp. It seats approximately 300 people. Rosenberg HQ (Category - Activity Centers) - a conference room facility available for meetings for approximately 30 people. It is a heated building with flush toilets. Commisary (Category - Activity Centers) - large room in our Stock Control building can be used for indoor activities and trainings. Showerhouse - heated male & female bathrooms and showers; open year-round. Archery Range (Category - Ranges) - is available to rent in 4 hour increments - 9 AM - 1 PM and 1 PM - 5 PM. A BSA certified archery instructor must be present to use the range. Rifle Range (Category - Ranges) - is available to rent in 4 hour increments - 9 AM - 1 PM and 1 PM - 5 PM. A BSA certified rifle instructor and Range Safety Officer must be present to use the range. Shotgun Range (Category - Ranges) - is available to rent in 4 hour increments - 9 AM - 1 PM and 1 PM - 5 PM. A BSA certified shotgun instructor and Range Safety Officer must be present to use the range. Canoes and/or trailer (Category - Canoes Weekend or Weekday) - rented to BSA units only. Hikes (Category - Hikes) - enjoy some time exploring Broad Creek and hike the property. You must check in at RHQ and file a hike plan before going on your hike. Bunk House/Admin (Category - Lodging Weekend Rentals) - 30 beds in 4 rooms, wood stove and bathrooms. No kitchen. 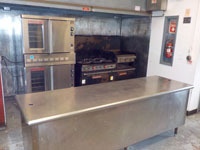 Dining Hall (Category - Dining Hall) - a full kitchen and dining room to seat approximately 100 people. 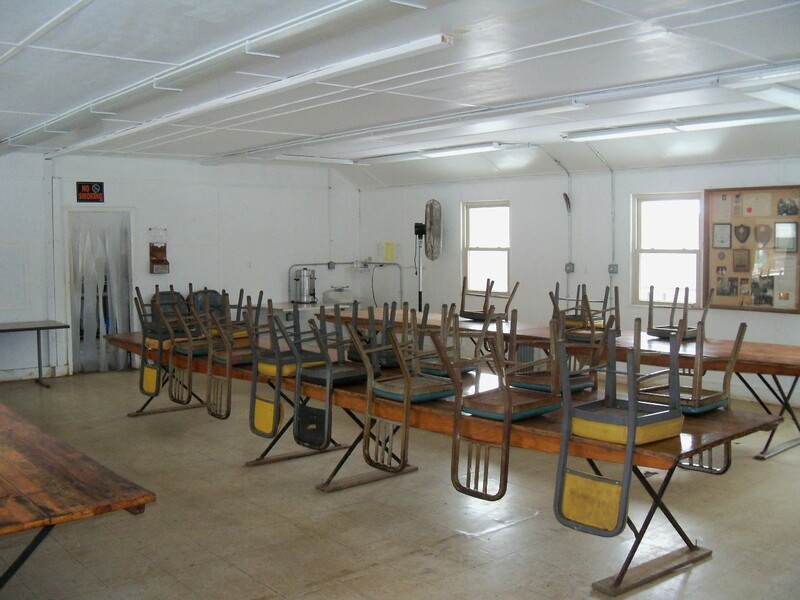 Houck Lodge (Cateogry - Lodging Weekend Rentals & Activity Centers) - 30 beds in 4 rooms, heated, fireplace, bathrooms, kitchen. Reiman Pavilion (Category - Activity Centers) - next to the dining hall and seats approximately 300 people. Showhouse - male & female bathrooms and showers open from April 1 - November 15. Tent Sites (Category - Lodging Weekend Rentals & Lodging Weekday Rentals) - 8 tent sites each has a pavilion with picnic tables and a fire ring. Water can be gotten at the water tower in Oest or at Camp Saffran. In an effort to follow the Outdoor Code and be conservation-minded, Broad Creek would like to encourage all campers to participate in a voluntary recycling program. Units are encouraged to save and pack out any bottles, cans and paper used while camping at Broad Creek. Once home, these recyclables can be placed out with your regular recycling. The Conservation Committee thanks you for your participation and concern for the environment. Remember – A Scout is Thrifty. Environmental stewardship begins with YOU.